The Elite Sock craze started not too long ago but gained immense popularity with the Galaxy socks that were only available in Orlando. Today, Nike Basketball shows us another custom set of Elite socks, to coincide with the Nike Lebron 9 ‘Hornets’ colorway. 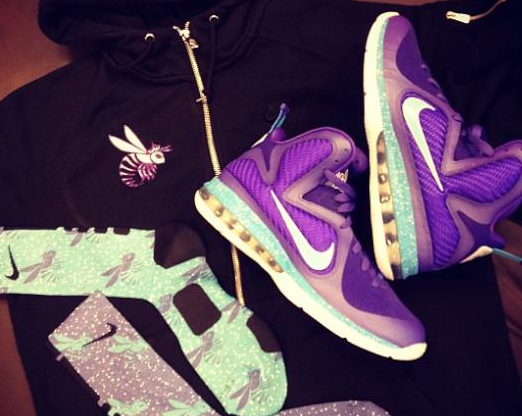 The Sock set displays the colorway of the shoe, with hornets printed on the material. 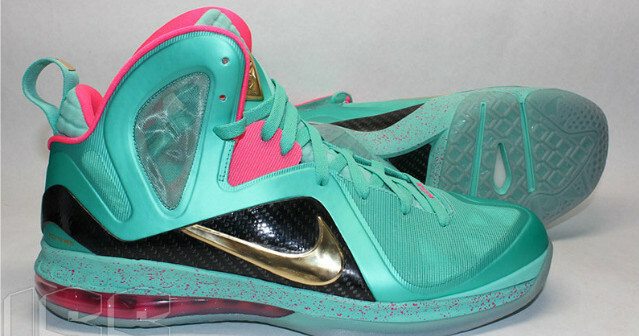 You can also peep the Hornets Lebron 9 AW77 in the background as well. 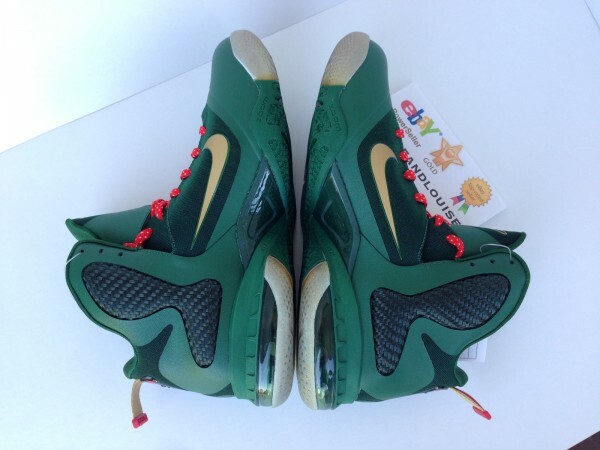 Will you be purchasing these if released? Let us know! Absolutely dope, I need to invest in one of those press machines..